Add your coupons for FREE! Only pay when your coupon is redeemed & you make a sale. Load coupons in minutes for FREE. Pay $.50, only after a coupon is redeemed. Manage your coupons in real time. 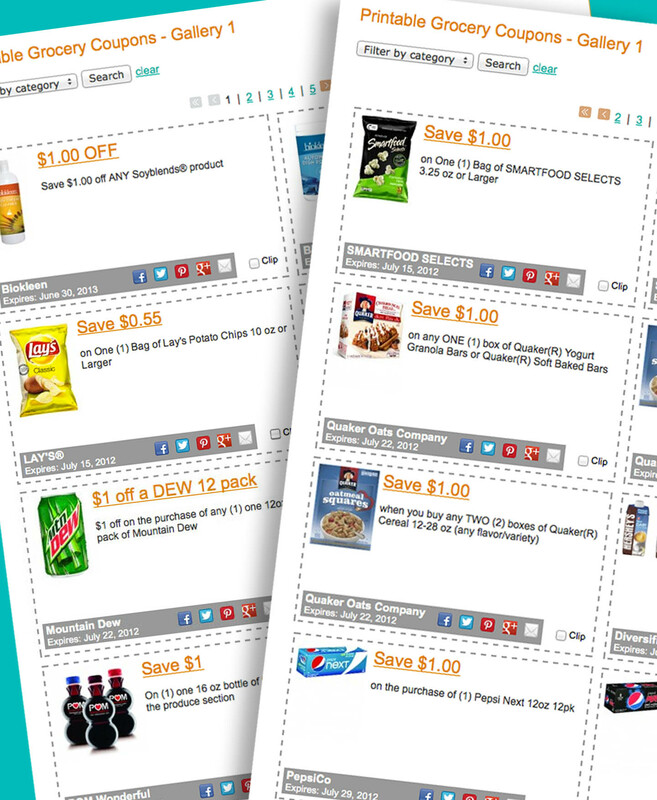 Coupon Data provides you unparalleled aggregated information about who redeemed your coupon. CommonKindness gives 20% of revenue received to your shopper's favorite non-profit. If you have any questions or would like program suggestions based on your current plans and goals email us - we're here to help and look forward to hearing from you! "CommonKindness isn't your average coupon site. 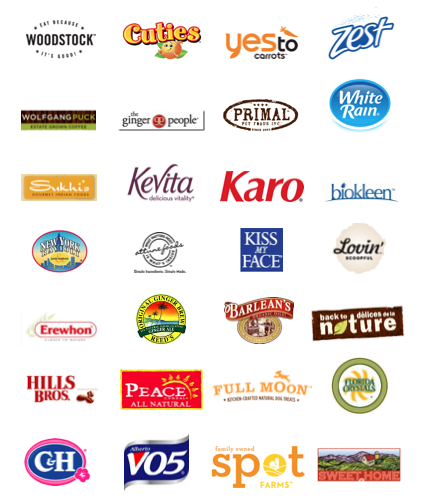 Lovin' Scoopful has been thrilled to work with CommonKindness to offer our highest value discount coupons to date! It is the only site that has $1.50 off of Lovin' Scoopful and we did it because we know that CommonKindness has the same sort of giving spirit that we do. We are asking all of our friends and colleagues to "Like" CommonKindness and to take advantage of the great savings that help others!" "We chose to place coupons on CommonKindness.com to promote and grow the KettlePop brand. Plus, CommonKindness is just such a great idea! To be able to pick the nonprofit organization you want to support is a concept we believe will become very popular." "We make decisions based upon what is best for pets, so when we began to roll out our coupon program, we chose CommonKindness. Now, in addition to bringing the best pet product to the marketplace, we are also giving pet owners a free and easy way to make a financial contribution to their favorite pet oranizations." "We were looking for an online coupon provider that offered excellent fraud protection, and we liked the CommonKindness business model where we only pay for redemptions and support our customers' choice of causes. We want to pay for coupons that generate sales, not coupon distribution fees." - Jim Healy, Vice President of Marketing, Kiss My Face Co.
"Electronic devices usually present a barrier to communications. We feel CommonKindness is using technology to create a real tangible capability to touch other people's lives." - Joel R. Henry, President and Founder, Fig Food Co.
"CommonKindness has created a new platform, which builds community and creates synergies within the industry, rather than competition. Coupons are an important tool for us to promote our products and indirectly our mission. CommonKindness makes it easy and rewarding." 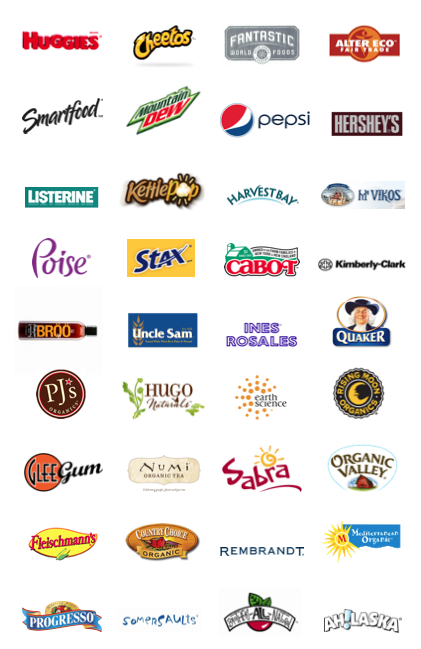 "CommonKindness provides a fantastic coupon dashboard which allows Cabot to create and manage coupons in real time. All of the coupons are processed seamlessly through our standard clearinghouse and redemption procedure. 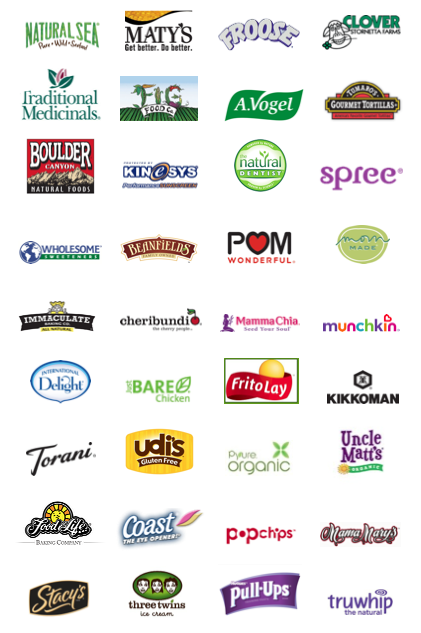 In addition, every coupon redeemed supports causes in the communities where our customers shop & live."